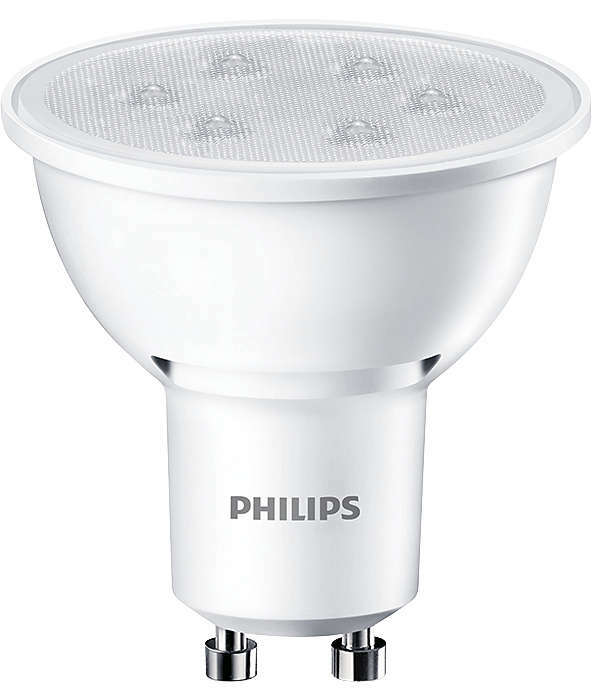 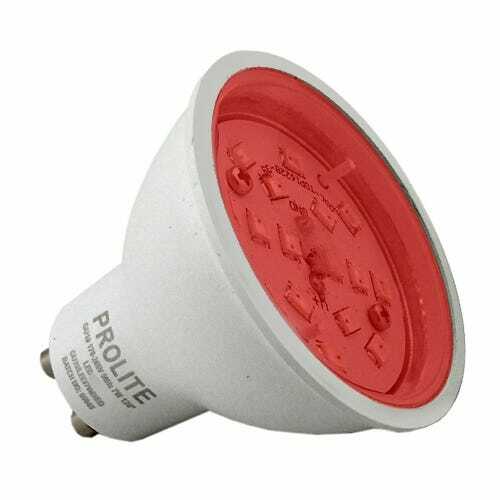 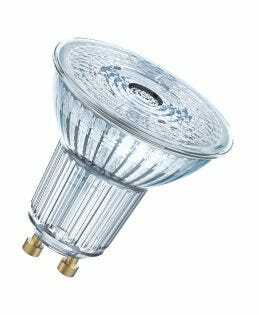 A wide range of premium LED GU10 spot lamps from lampshoponline. 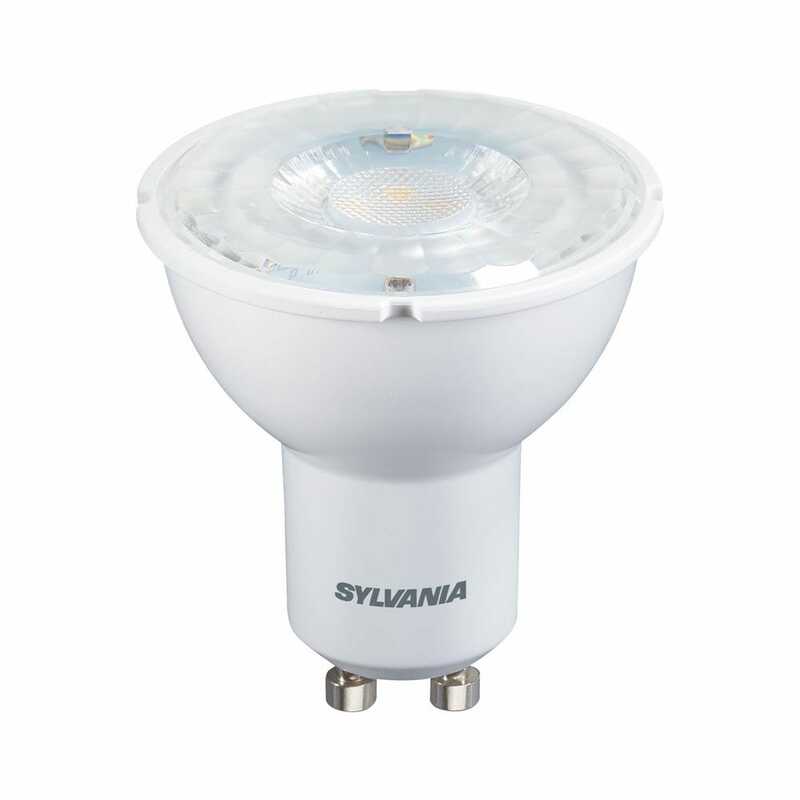 We stock all the major manufacturers such as Philips, GE, Osram, Sylvania, JCB and many more. 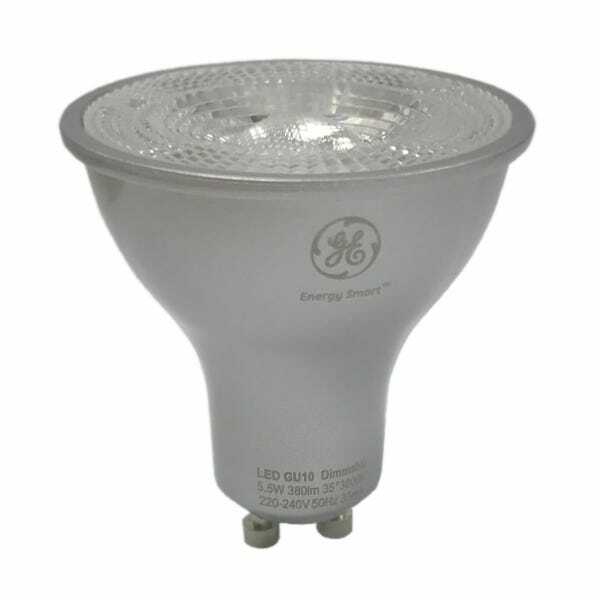 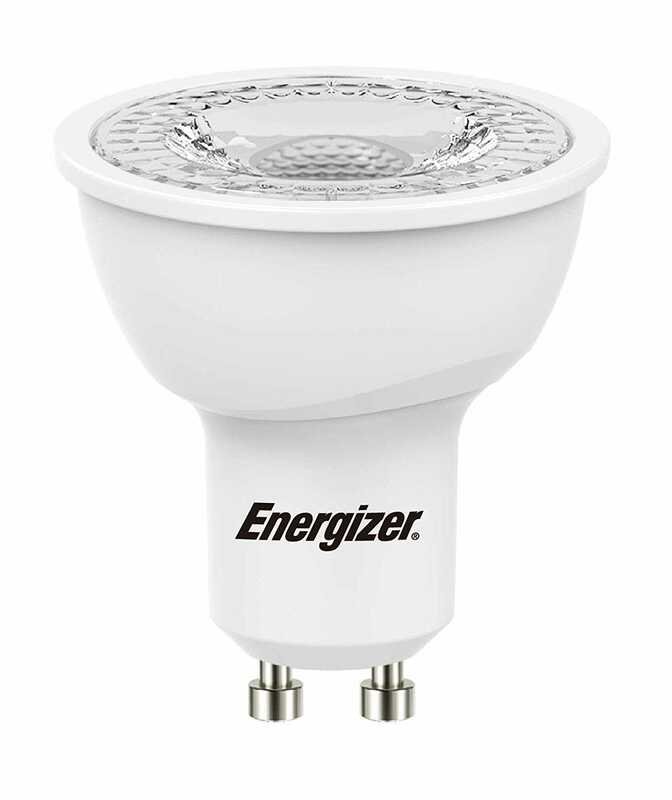 All our LED GU10s come with minimum 15000 hour lamp life.